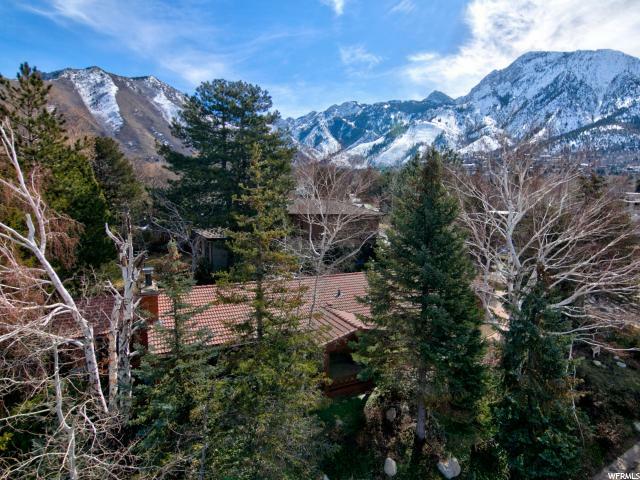 All MOUNT OLYMPUS ACRES homes currently listed for sale in Salt Lake City as of 04/20/2019 are shown below. You can change the search criteria at any time by pressing the 'Change Search' button below. "Beautiful Mountain Setting! * Fantastic large entertaining spaces! *Spacious living room and attached sun room with valley view! * Large family room with gas fireplace and wet bar* Formal dining* Double pane windows* Skylight* Plantation shutters* Bay windows* Walk out basement* Cedar lined closets* Beautiful private yard with water feature and 2 patios* Charming flagstone walkways* Tile roof! * Flat driveway* Heated kitchen floor* Very convenient to the freeway, shopping, schools, hospitals & UofU. *"